It's no secret that the French have turned baking into an art form. As we anticipate our upcoming cruise, we thought you might like to create your own artistic expression using sliced pears and Frangipane, a sweet, almond-flavored pastry cream, to enjoy. Sift together flour and salt; make a well in the middle. Put sugar, butter, egg yolks, vanilla and water into well and work together gently to form a firm dough. Cover and chill for 2 hours. Roll out gently on a lightly floured surface to cover a 9-inch (23 cm) fluted quiche or tart pan. Press dough firmly into pan, cutting off any excess. Prick bottom of dough with a fork several times. Refrigerate for 20 minutes. Preheat oven to 400°F (204°C). Line dough with parchment or foil and place a layer of pie weights or dry beans on bottom. Bake for 10-12 minutes. Lower temperature to 375°F (190°C); remove paper and weights and bake for 5 minutes or until golden. Remove from heat and let cool on a wire rack. Reduce oven temperature to 350°F (176°C). Mix butter and sugar until creamy. Add eggs, ground almonds, flour and extract; stir to combine. Spoon into crust. Peel, core and slice pears. Arrange slices in an attractive pattern over top of frangipane. 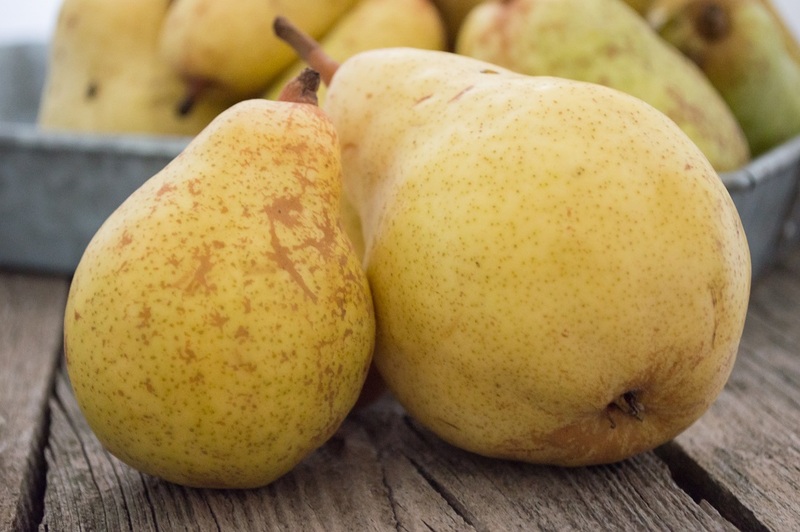 Bake for 30-40 minutes or until pears are tender and lightly browned. Remove from heat and let cool on a wire rack. Melt jam in a saucepan over low heat. Stir in lemon juice. Remove from heat and push mixture through a sieve. 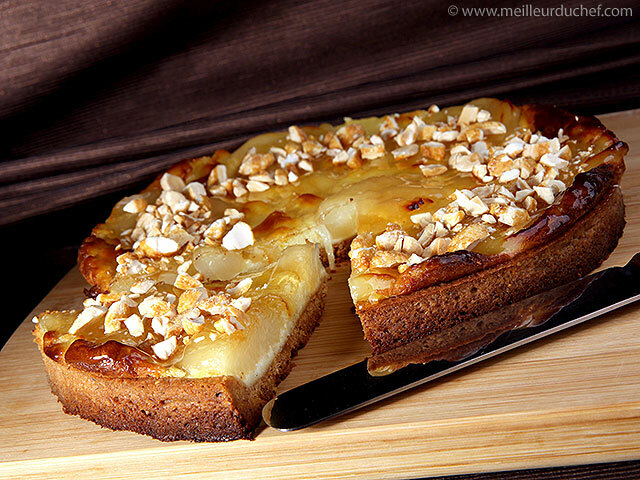 Brush glaze over pears then sprinkle with slivered almonds. Serve with crème anglaise, fresh raspberries or vanilla ice cream. Chill time: 2 hours, 20 minutes. 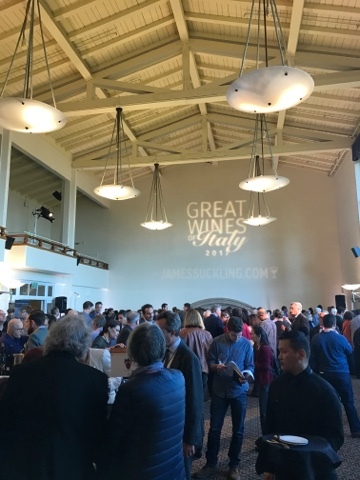 The final stop for 'James Sucklings Great Wines of Italy' tour took us to San Francisco. This is our third year attending this great event. 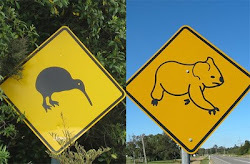 The event has stops all over the world. From Hong Kong, Bangkok and in the USA in Miami, New York, Beverly Hills and the event we attended at the Golden Gate Club in San Francisco. 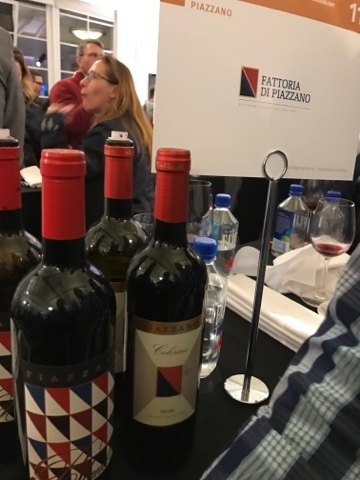 On what was a beautiful late winters day in San Francisco we lined up and went in to taste some Great Wines of Italy. 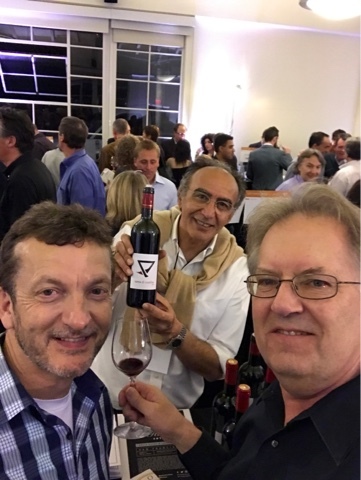 So rumor has it that James tasted close to 4,000 Italian wines in 2016 to have the ability to assemble the wines at the event. As we collected our 90 point James Suckling tasting glass it was off to the races and off to randomly taste some wonderful Italian wines. 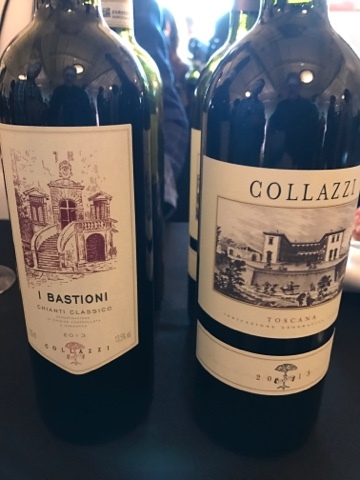 For the first tastes we went after some lovely whites, but is was not long before we were tempted by some young Italian lady (no not like that, ok maybe a little bit) who poured some beautiful reds. As we wandered around we tasted one lovely wine after another, and then when comparing our individual experiences were constantly using way too many superlatives. We are always (and shouldn't be) amazed at how much we love all these wines. 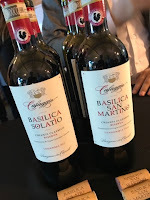 From whites to reds, from Puglia to Veneto on the east and Piedmont to Sicily on the West there are so many tasty, well made food friendly, generally affordable great Italian wines. The charcuterie stations at each of the three tasting rooms were also perfect, and unlike most events well stocked. Having more great cured meats than any event ever attended and some lovely cheeses it was spot on! The crowd is a mix of industry and enthusiastic punters and this year all fairly well behaved (they must have known we were watching). Now while we did get stuck into it there were a good number of wines unfortunately we did not get to. We did however meet some new best friends as is the usual theme with Italians. One in particular that we had a great conversation with was Gian Luigi Maravalle of Tenuta Vitalonga . He kept inviting us to come visit him. We even warned him that it was highly probable that we would show up and he still said come come. The wines were amazing. So many lovely Italian wines all in one place made for a wonderful evening of wine tasting pleasure. 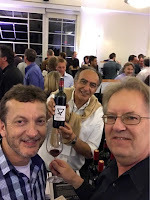 James is a great host and he is always on the move talking with both sides of the tasting table. There is an obvious respect from the producers towards James and from him to them and this just adds to the feel of this wonderful event. For added entertainment Adelaide Australia's Surahn Sidhu will managed the DJ booth with fantastic wine tasting beats just as he did the previous year. Nice to see a home town boy (at least for one of us) having a good time and doing well. Great to have a chat and catch up a bit as well. As we tried to compile a list of favorites it became very obvious that we really enjoyed everything we tasted and trying to pick a top 3 or 5 was proving to be really hard. 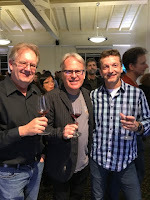 These were an amazing collection of wonderful wines and we decided that, yes, they were all winners for having been invited by James to be a part of his tour. So congratulations to all the producers pouring their wines as you are all winners! 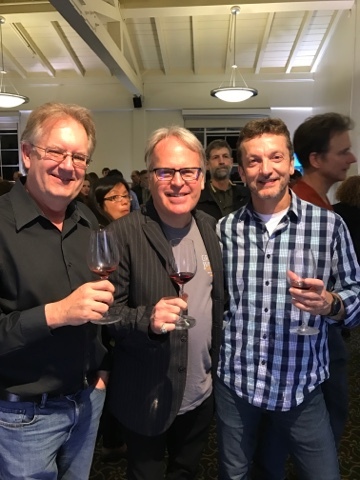 This truly was a wonderful event and we would like to thank James for the invite and the great hospitality and wine. If you can get to one of Jame's events, do it! Assyrtiko [ A seer' tee ko ] Assyrtiko is one of Greece’s finest multi-purpose white grape varieties. 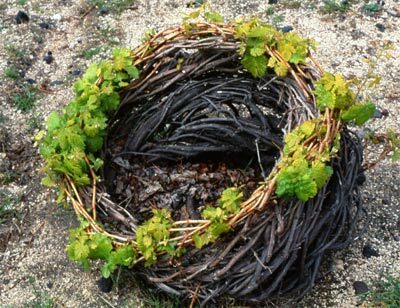 It was first cultivated on the island of Santorini, where it has developed a unique character producing excellent wines. 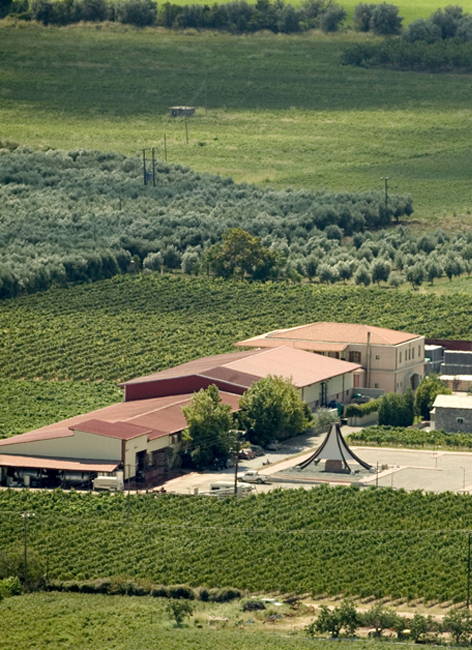 Assyrtiko has the ability to maintain its acidity as it ripens. It's typically a very dry wine that has citrus aromas mixed with a mineral aftertaste. It is naturally resistant to most diseases which is another reason why it has become a popular grape, re-planted throughout Greece. 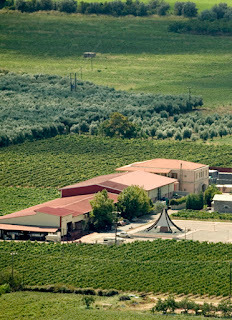 the selected vineyard "Alepotrypa" in the heart of Kalliaro Field in Atalanti Valley, where this Greek Assyrtiko found ideal soil to develop its distinctive personality. On the nose - Aromas of citrus and ripe yellow fruit frame a subtle minerality. 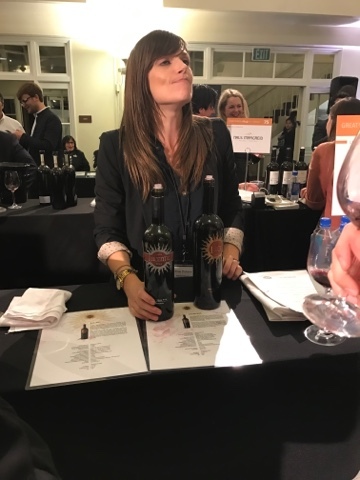 On the palate - In the mouth that citrus promise is fulfilled and with lovely stone fruit flavors being noted it balances perfectly with the nice balanced acidity leading to a long fruity finish and revitalizing freshness. Technically speaking it makes you go 'mmmmmm'. 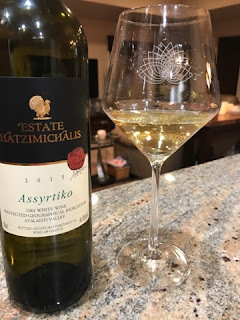 This is an expressive Assyrtiko perfect to accompany summer dishes or the perfect wine to start those summer gatherings with. 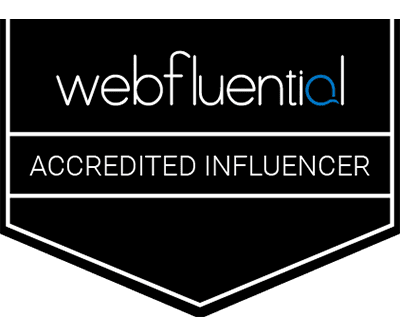 Great value and tasting wine, **** and 7 on the official Rating Scale. On the nose - between the four of us we collectively noticed aromas of dark fruits like blueberry, blackberry, plum and a hint of earth and tobacco. 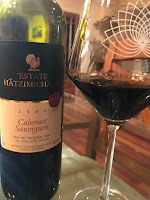 On the palate - This wine would like to be decanted if opened within the next few years as the tightness took some coaxing to get to open up, but once it relaxed exposing a fairly well-structured wine with those dark fruits and earthy flavors just like the nose promised. With its rich and complex flavors and persistent mouth-filling tannins holding on at the finish this is a wine that's wants to be paired with a meal of lamb, spare ribs or grilled steak. We paired the cab with a Greek style pizza and it worked nicely. They say it is best served at 61-64 °F. We agree! Again a great value at **** and a 6 on the Official Scale. 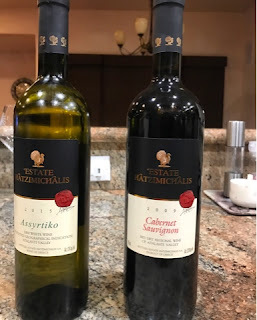 A couple of very nice, very affordable wines from DOMAINE HATZIMICHALIS. We look forward to tasting some of their other releases in the future.